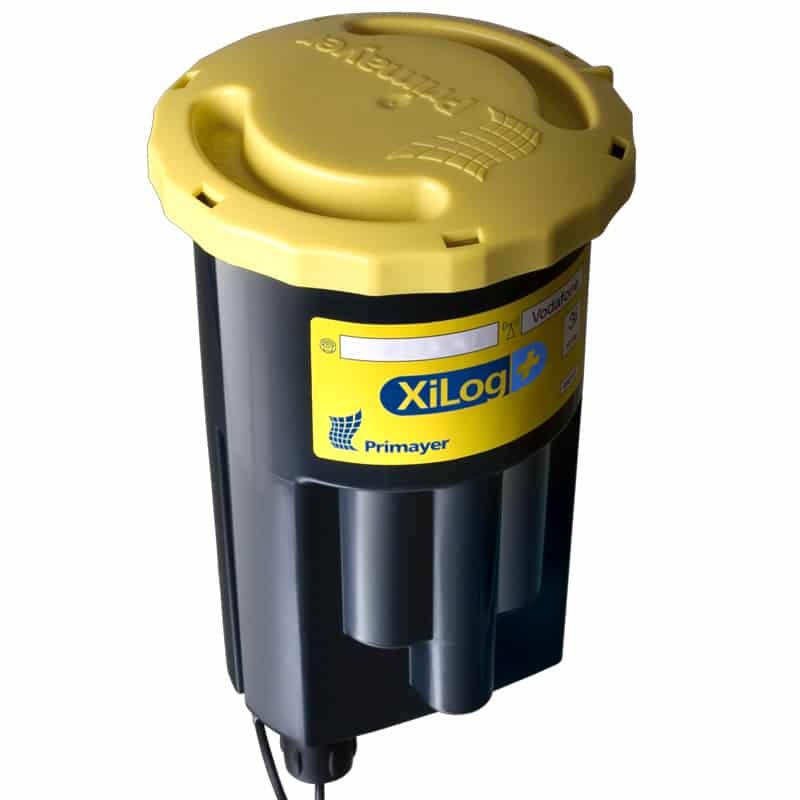 XiLog+ offers an advanced industrial range of water data loggers with remote communication options and exceptional data integrity. 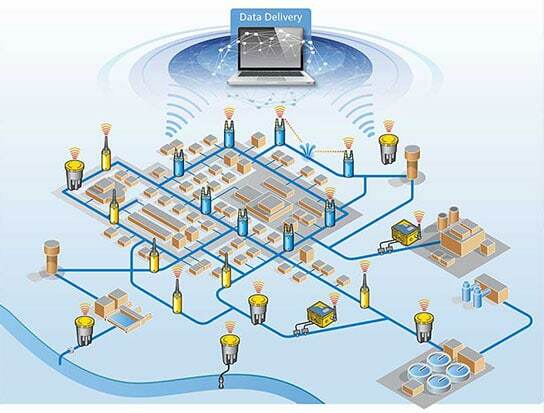 It is available in single to nine channel models for use with a wide variety of sensors for clean and waste water network monitoring. They are extremely easy to program, deploy and use. 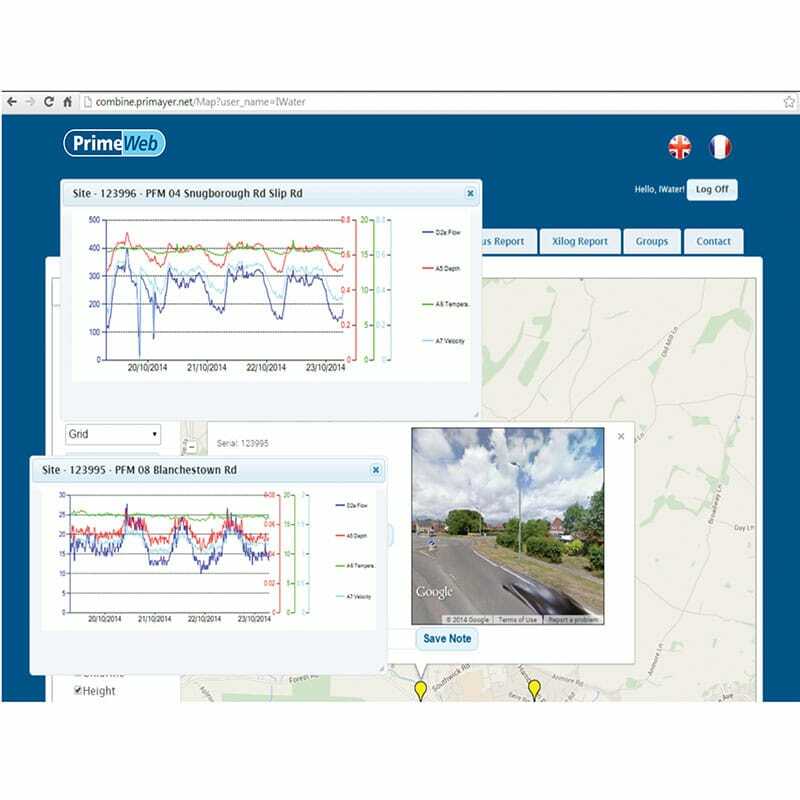 Data can be transmitted to Primayer’s secure PrimeWeb, cloud based portal from which it can viewed on any internet enabled device. 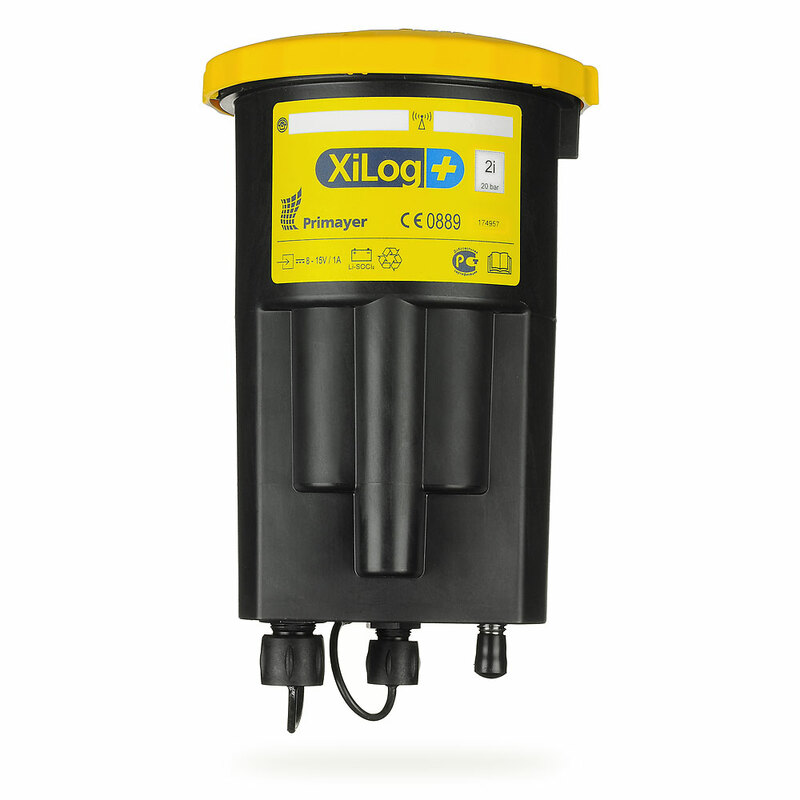 Alternatively, the water data logger can send data directly to a customer specific FTP site or modem. 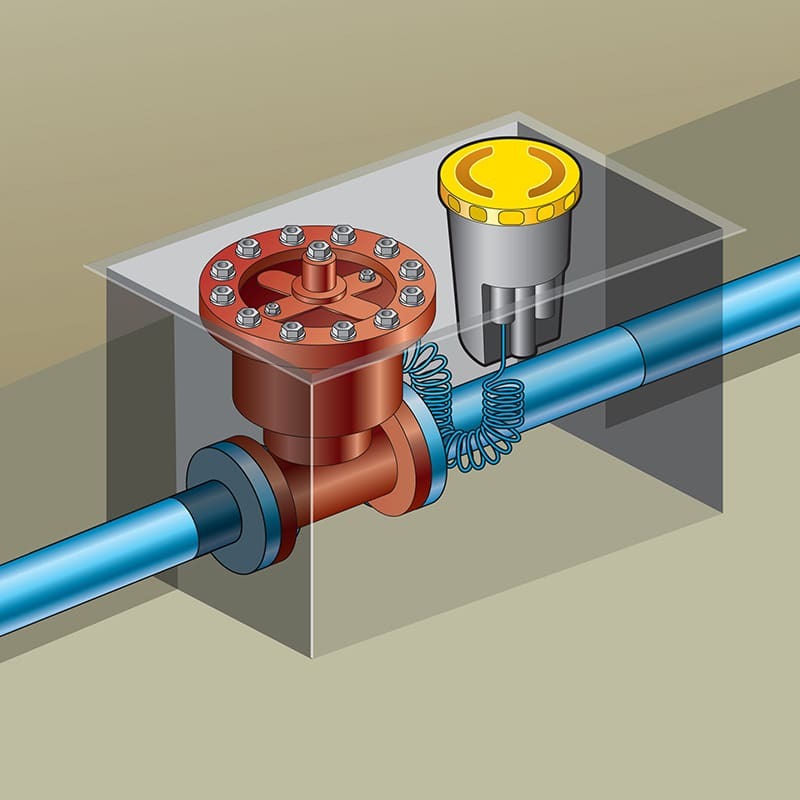 Once installed, firmware upgrades and programming changes take place remotely. 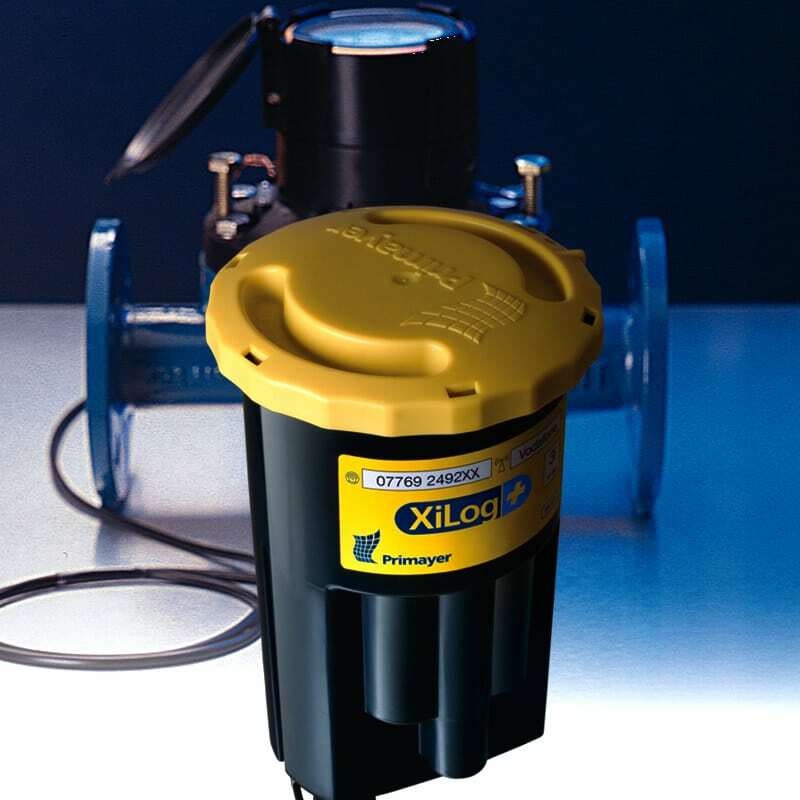 This environmentally friendly option helps reduce Xilog+’s carbon footprint by removing the need for expensive and time consuming site visits. 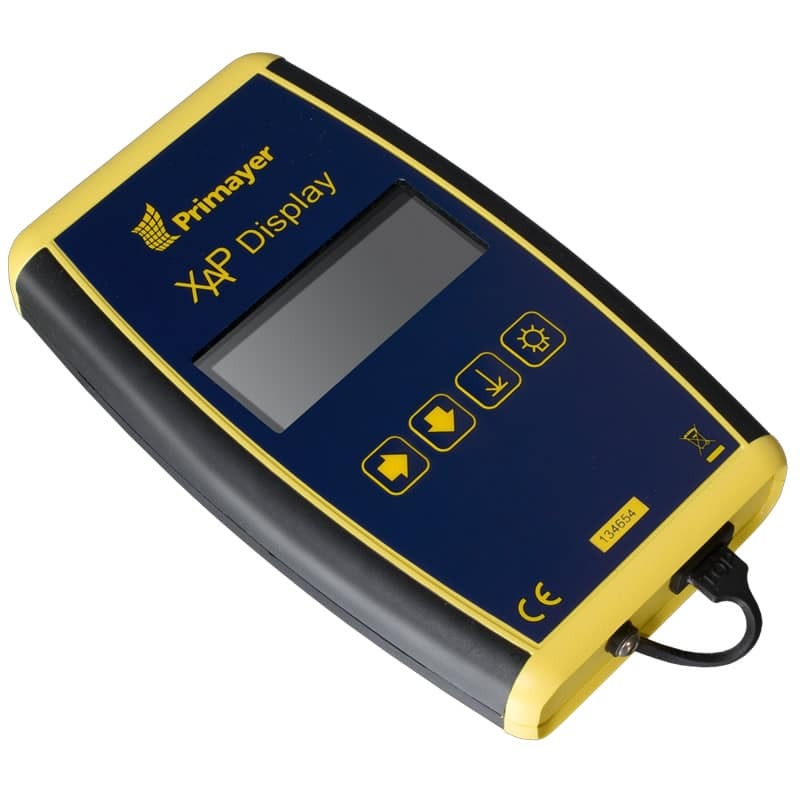 It also ensures that the logger can always be updated quickly and efficiently. Low power electronics enable the replaceable internal batteries to typically power the logger for over ten years (with double capacity battery) when data is transmitted every 24 hours. 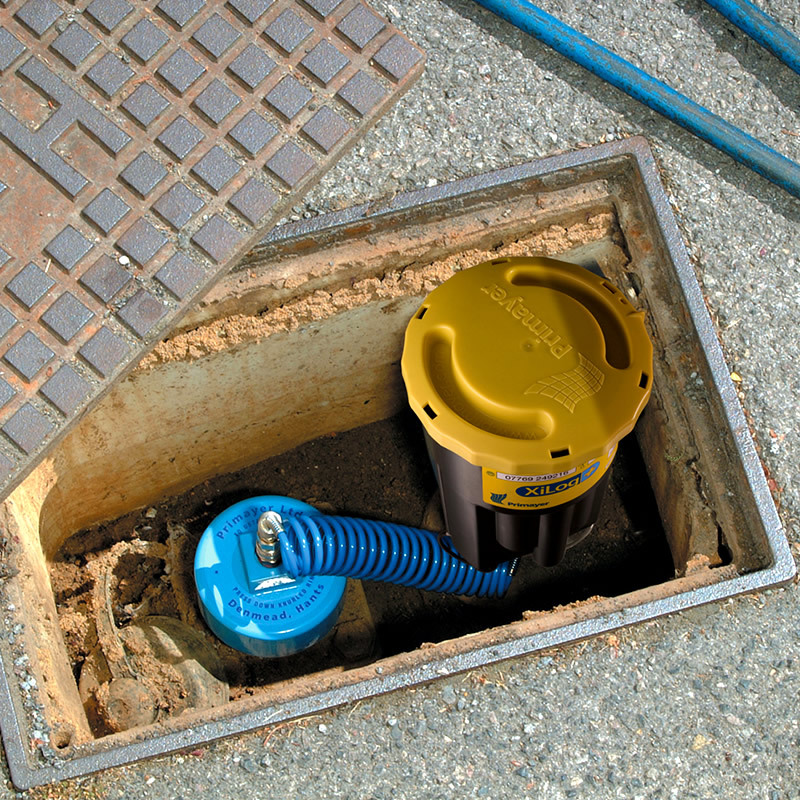 A range of external power options are available which significantly increases the operational life with more frequent data communications.